Bruce Blomstrom, a co-founder and longtime president of the Pasadena Bioscience Collaborative Incubator, has died. He was 80. Blomstrom passed away June 13 near his home in San Marino from complications resulting from Parkinson’s disease, family members said. The former biomedical executive is credited with helping found the Pasadena incubator in 2004, the first wet lab in Los Angeles County, which has become an affordable launch pad for more than 40 startup bioscience firms. Blomstrom retired in 2016. Bruce Alden Blomstrom was born July 4, 1937, in Salem, Mass. After graduating from Massachusetts Institute of Technology, he served in an MIT African Fellows program in Uganda before helping lead such companies as Abbott Laboratories, Alpha Therapeutic Corp., Whittaker Corp., Sunrise Medical Inc., UniHealth and Fresenius Medical Care. 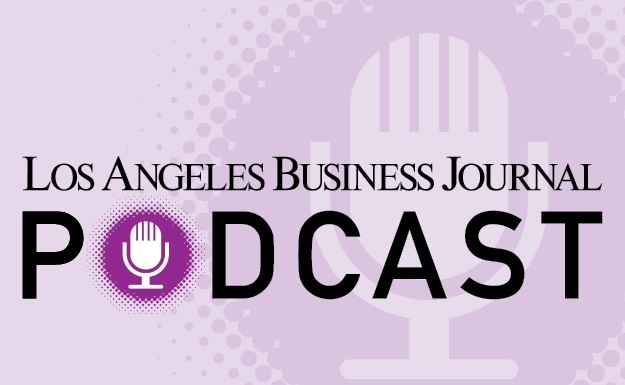 A vocal advocate for local biotech, Blomstrom was a member of Pasadena Angels Inc. and is credited with funding and nurturing numerous emerging biotech companies. He served on the board of the USC School of Gerontology, and was a member of the Pacific Council on International Policy. He is survived by his wife Anne; a daughter, Kristin Blomstrom; a son, Jeffrey Blomstrom; and three grandchildren. A reception in his honor will be held at 3 p.m. Tuesday, June 26 at the botanical center at the Huntington Library, 1151 Oxford Rd., San Marino.